10th December 2 – 7pm. £1 entry per adult, £1 entry per family. 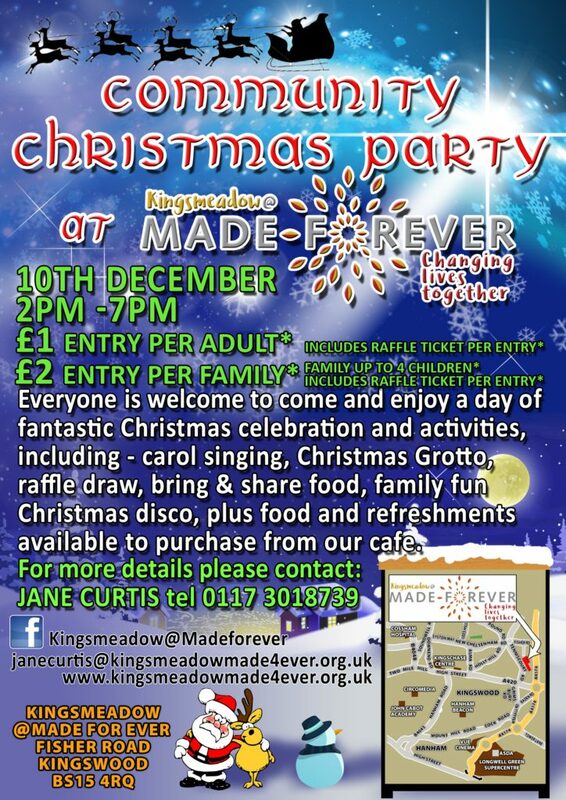 Everyone is welcome to come and enjoy a day of fantastic Christmas celebration and activities. 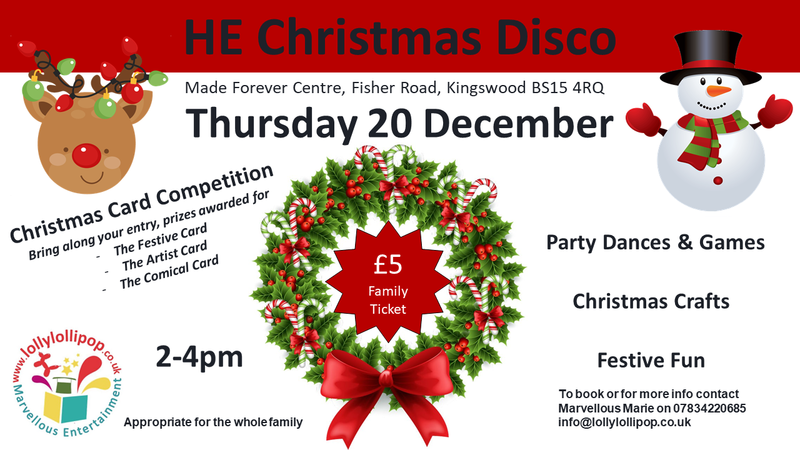 HE Christmas Disco on Thursday 20th December 2:00 – 4:00 pm £5 for a family ticket. Party dances and games, Christmas crafts, festive fun, Christmas card competition. Appropriate for the whole family. 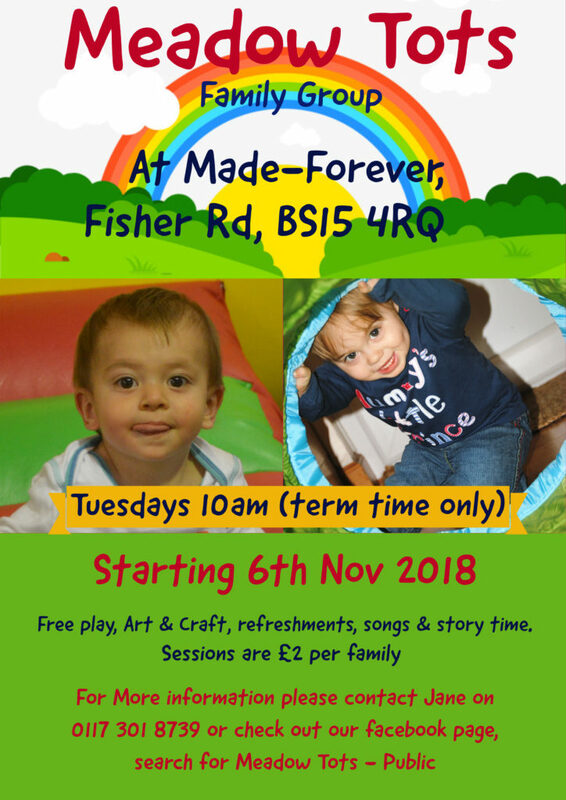 Meadow Tots Family Group on Tuesdays at 10am (term time only) starting 6th November 2018. Free play, art and craft, refreshments, songs and story time. Sessions are £2 per family. 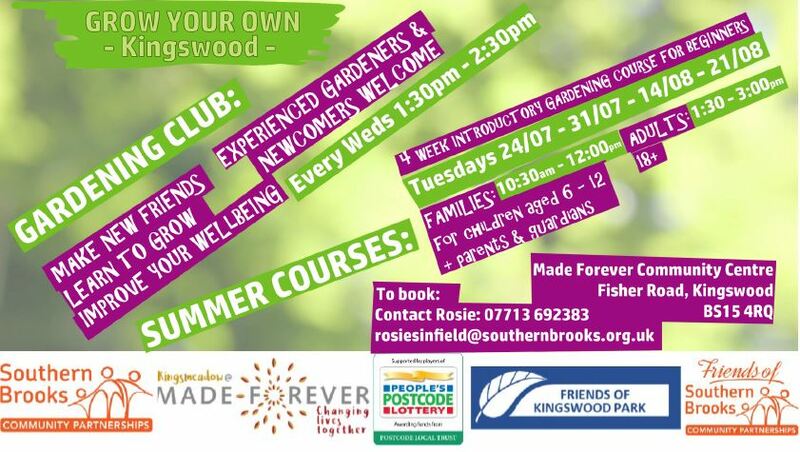 Wednesdays (bi-weekly) from 15th August 2.15 – 3.45. 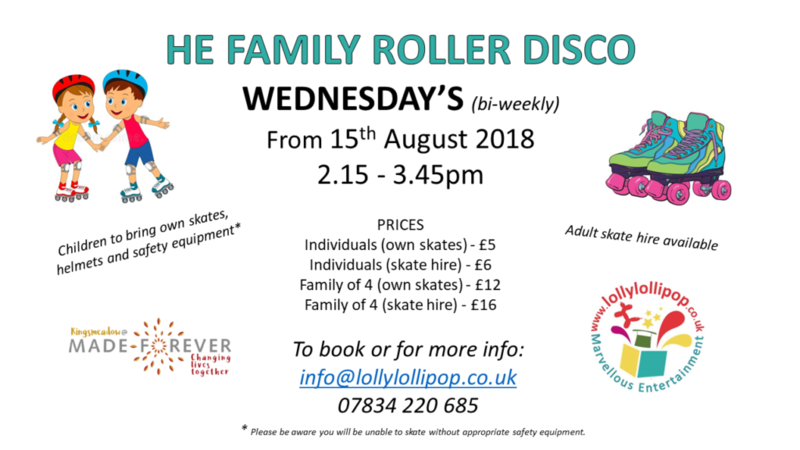 Adult skate hire available – children to bring own skates, helmets and safety equipment. 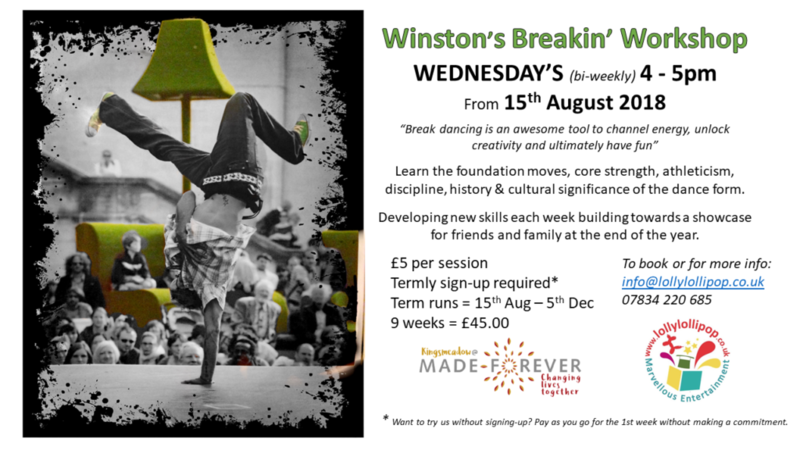 Wednesdays (bi-weekly) 4 – 5 pm from 15th August. £5 per session. Termly sign-up required. Avon and Somerset Constabulary – working together to make the communities of Avon and Somerset be safe and feel safe. 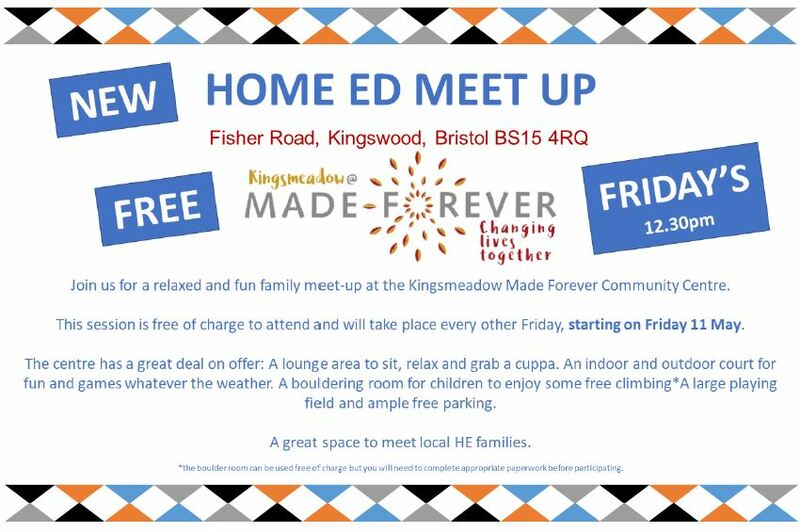 Join us for a relaxed and fun family meet-up. The sessions is free of charge to attend and will take place every other Friday starting on Friday 11th May 2018. 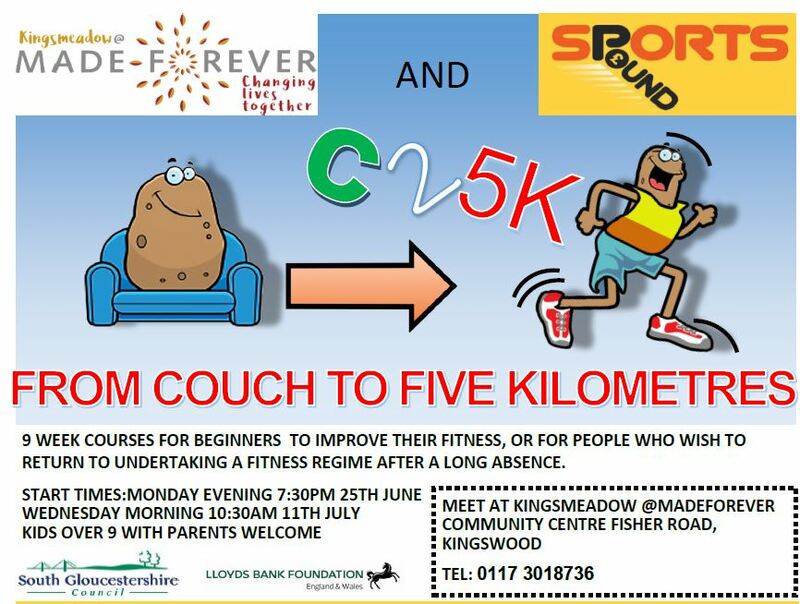 9 week course for beginners to improve their fitness, or for people who wish to return to undertaking a fitness regime after a long absence. 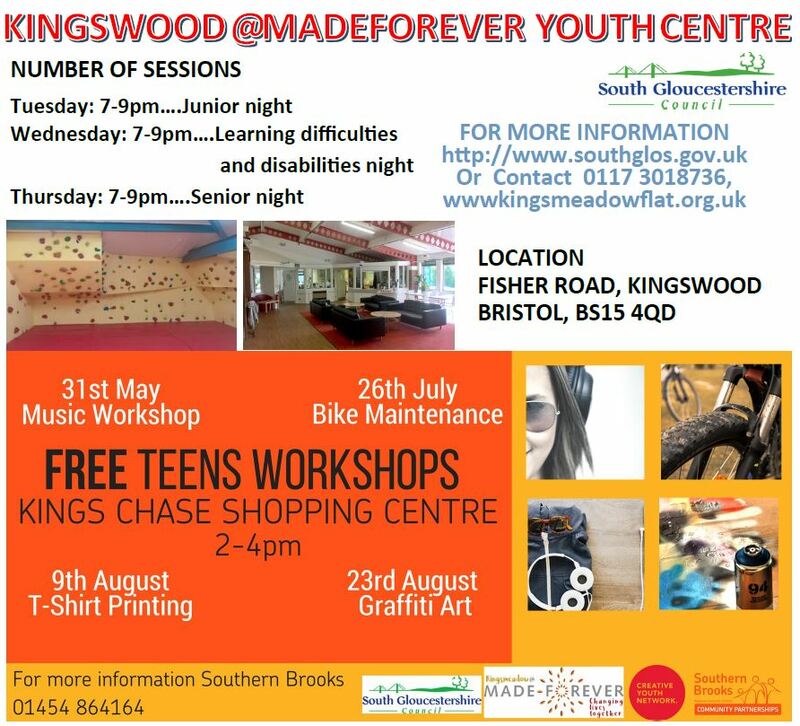 Meet at Kingsmeadow@Madeforever Community Centre, Fisher Road, Kingswood.